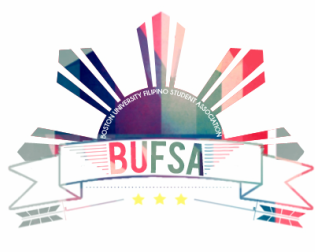 Aaron Lapena, Recreations Coordinator - BUFSA: Mabuhay! Aaron Lapeña is a mystery. We actually don’t know when he joined BUFSA. He claims he attended our Halo-Halloween meeting last October and watched Kamayan 2013 but we can’t confirm that information. Regardless, Aaron began to make his presence known Spring 2014 when he went to our First General Meeting and someone finally remembered him. 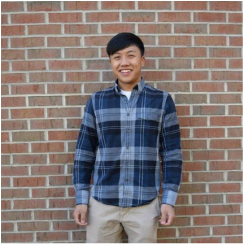 Then he started to play intramurals, and ran for e-board as Recreations Coordinator. Not much is known about Aaron and his life before BUFSA so we will keep this blurb updated when we find out more about him. But his ascension from an unknown to a position on e-board is subject to speculation.